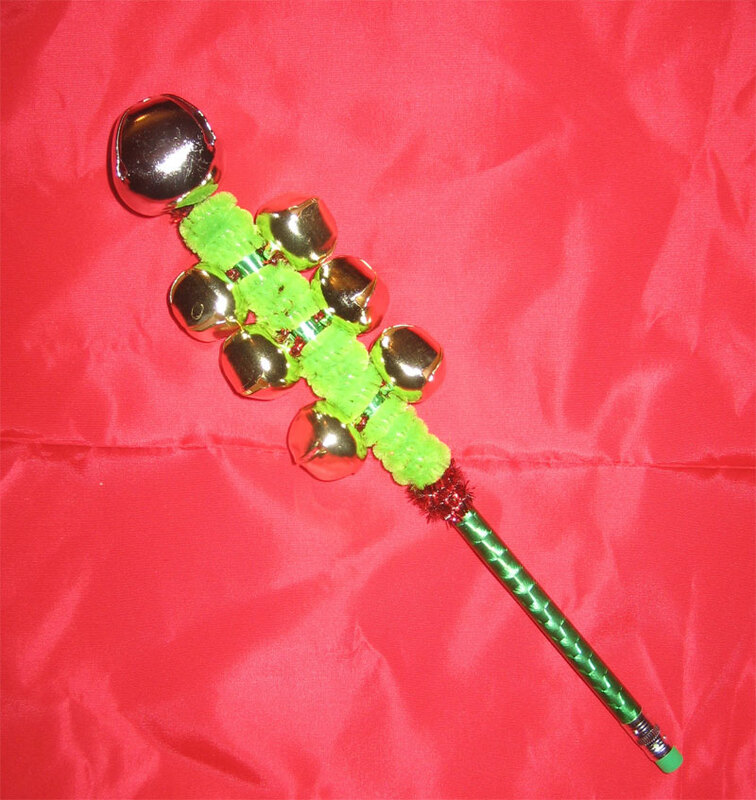 Jingle bells of various sizes are available at practically any craft or sewing store. To make them into anklets or bracelets is simple. 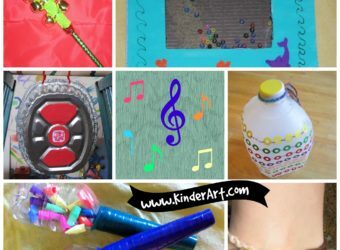 For the easiest project, begin with pipecleaners in your favorite colors and wrap or twist the pipe cleaners stopping at regular intervals to string on a jingle bell. Stop when you’ve created the right length to fit your wrist or ankle. 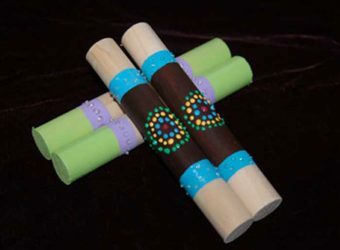 For a waist belt of jingles, keep twisting in more pipe cleaners and adding bells until you’ve reached the desired size. 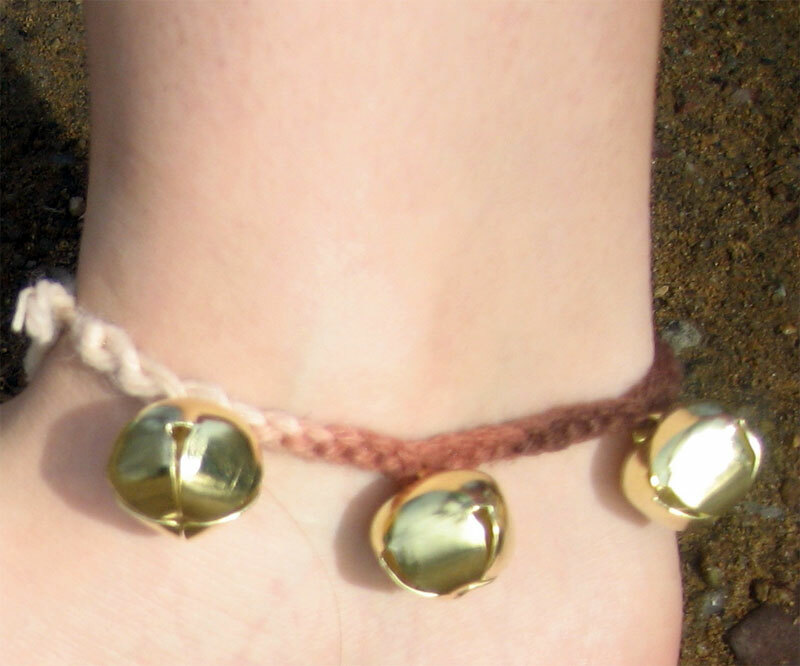 The nice thing about bracelets or anklets of bells is that it calls attention to movement. 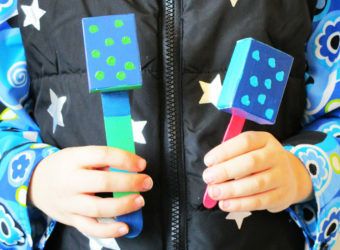 As a child moves his arms or legs or as a toddler dances, they can hear the sound and use their own body or arms or legs as an extension of the music instrument. It’s a great way to feel the beat! Start with a pencil and place one jingle bell in the middle of a pipe cleaner at the top of your pencil. Fold the two ends of the pipe cleaner down the sides of the pencils and begin to wrap with another pipe cleaner. 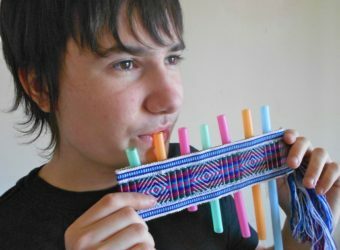 Every so often, string a bell onto the sides of the pipe cleaner that are hanging down and then continue to wrap the pencil.